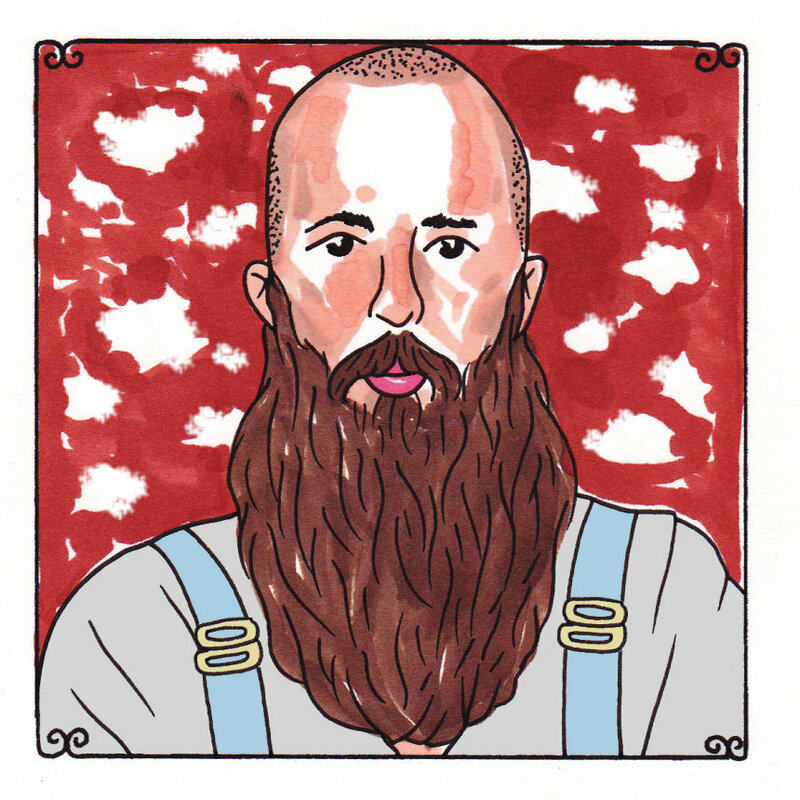 The first thing that William Fitzsimmons wished to talk about when I saw him a few weeks ago was the family. How were the kids? Having had previous discussions with the fellow father on prior stops here in town, it makes sense that he'd be interested in catching up about such things. He commented that there's no greater joy than being a father and when listening to the songs on his latest album, "Lions," the tenderness and dearness that he feels for such human things is all over the place. It's nothing new for Fitzsimmons, who has carved out a very distinct place for his songwriting, which places him somewhere between the summer solstice, a rock and a hard place and tears of joy, which trickle out so inadvertently. His songs are gentle and easy, but they carry tremendous weight. They are of the matters that we harbor, the ones that are grown in us and start pushing on our organs. They can damage or they can be tamed. They can be absorbed into the bloodline and passed on from father to son or daughter, mother to son or daughter. He sings about the tough stuff and the joys that -- with any luck -- will find us when we need them most, or when we're ready to accept them.